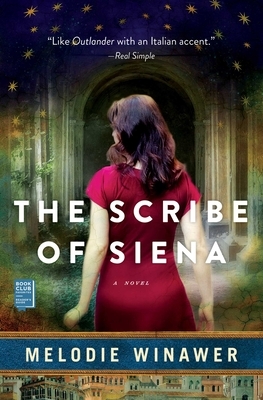 “The Scribe of Siena is one part historical mystery and one part love story with a captivating dose of art mixed in for good measure. If that weren't enough, it all comes together in that most evocative of settings: Siena, Italy. Winawer's smart debut is a joy to read!"